The Baby Brand Taking Millennial Moms By Storm! 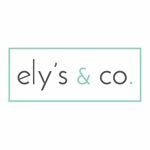 In an over saturated baby space, enters new start up Elys & Co, an infant and toddler lifestyle brand that has taken the age-old baby products and reinvented then with the latest technology driven fabrics. 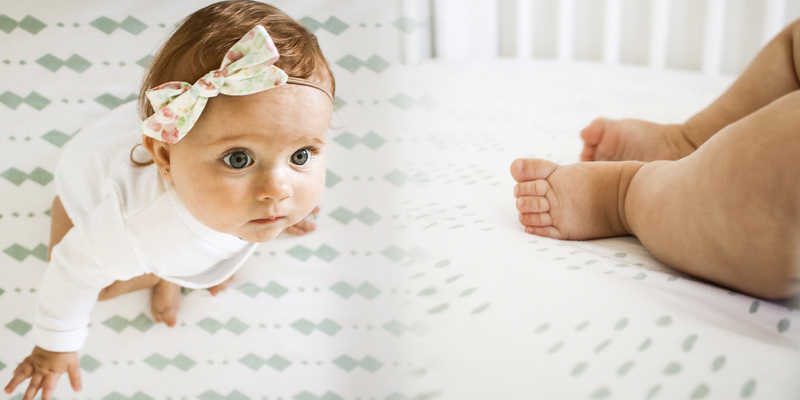 Designed by a Mom for Moms, Ely’s & Co has disrupted the baby industry with their new innovative waterproof crib sheets. “The waterproof crib sheets allow Moms to have the style aesthetics the new modern Moms want while also providing the function of protection against those dreaded leaky diapers or bottles” say Sara Neuhaus the Co-founder of Ely’s & Co.
one would expect to see on a dress featured during fashion week all while not forgetting about the important functionality needs for Moms. 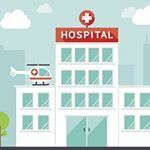 “We as a brand have really thought each product out for Moms, such as designing the burp cloth a little larger, to fit comfortably on a Mom’s shoulder to catch spit up and easier to wipe the baby’s mouth while on the shoulder. We’ve also added a few inches to our swaddles to lend to newer swaddle techniques such as knotting the end after swaddling the baby” says Sara. In keeping with Ely’s & Co Brand mission of safe sleep we’ve designed a collection of wearable blankets from newborn to toddler. Wanting to create a brand celebrated from pregnancy announcement to toddler hood, Ely’s & Co products come package in eco-friendly gift boxes allowing moms a glimpse of the gorgeous prints and products.